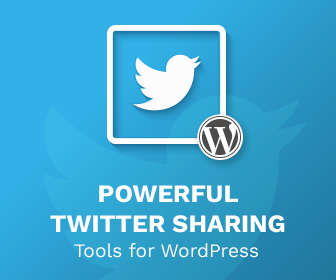 Over the weekend just gone I was up in Scotland to attend WordCamp Edinburgh 2015. 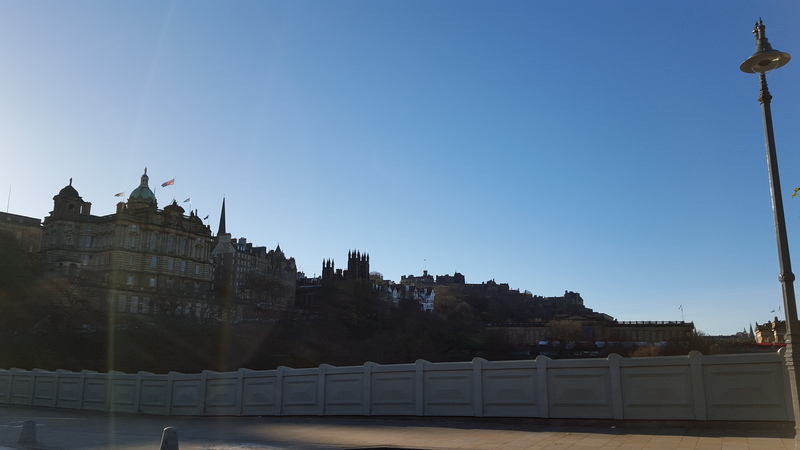 This is the first WordCamp I attended in Scotland so I was keen to meet the community up there, and of course to visit one of my favourite cities. The conference was in Skyscanner’s office slap bang in the city centre, and took over two floors of the company. Although I had overslept (which may or may not have been because of some rather lovely craft ales in a few places), I was given the swag, which rather than a t-shirt, was instead a branded WordCamp Edinburgh “Buff”. Which is like a scarf you can turn into a hat. It is VERY warm, and made a change from the usual t-shirts, which invariably become t-shirts I wear when I go to bed, so it was nice getting something a bit different. The second great thing about WordCamp Edinburgh was the food. 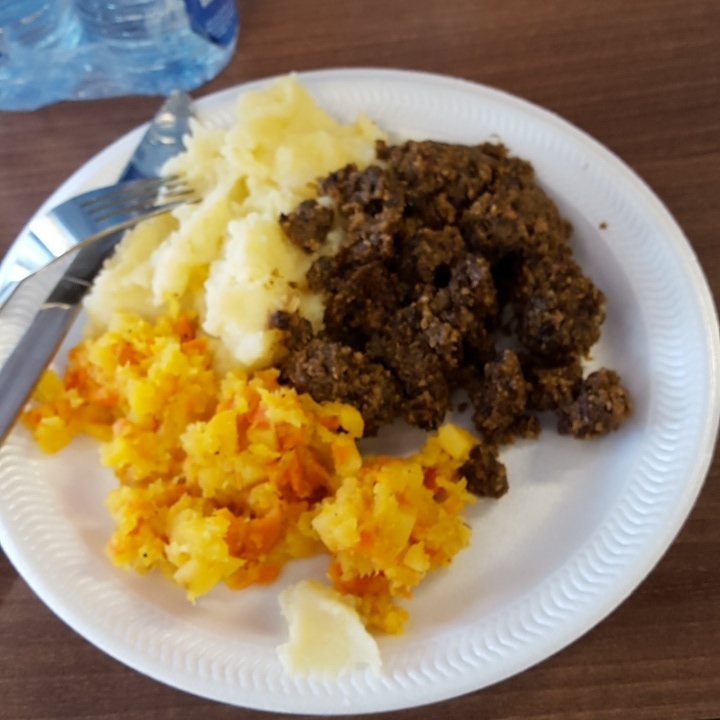 We got fed a really great filling lunch of haggis, neeps & tatties which was cooked impeccably! I will probably go on record and say it was the best lunch I’ve ever had at a WordCamp. It was lovely. There was food in the after party too, which actually contained the nicest buffalo wings I’ve had outside of the United States. Of course, all this would all be nowt if the talks weren’t good. This was not disappointing however as the talks were great. Amongst my favourites were Heather Burns’ talk on Contract Law, Sam Parsons talk on building an MVP with WordPress, and work done on WordPress for the University of St. Andrews’ new site, and Tim Nash’s talk on the JSON REST API. I did also partake in the “corridor track” too (the act of missing a talk to spend time in the corridor’s chatting), as well a give a lightning talk – you can read my lightning talk on WordPress SEO tools here. Overall it was a great WordCamp. Absolutely amazing considering the length of time it appeared to have taken from concept to completion. It was a superb effort, and I look forward to make another trip to Edinburgh next year for WordCamp Edinburgh 2016!